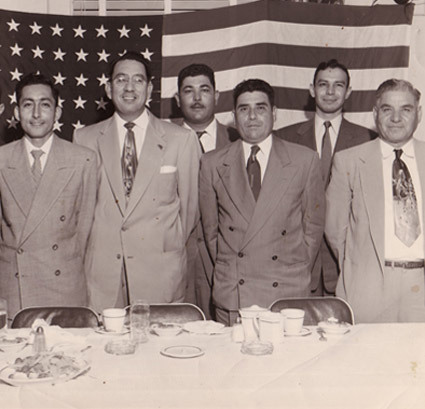 A Class Apart tells the little known story of how a band of underdog Mexican-American lawyers take their case, Hernandez v. Texas, all the way to the Supreme Court and win the first decision to begin dismantling Jim Crow – issued two weeks before Brown v. Board of Education. This one-hour historical documentary is more than the story of a case – it’s the story of a people. 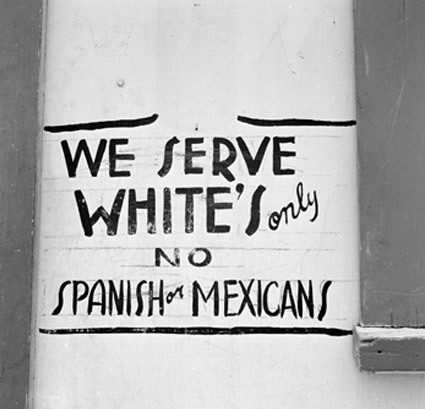 It uses the Hernandez case as a through-line to shed light on the under-reported history of systematic discrimination faced by Mexican-Americans in the Southwest, their early civil rights struggle, and to explore cutting-edge issues of racial politics and identity among Latinos. Sandoval was co-producer/director of the documentary “Farmingville,” which won numerous awards and honors including: Sundance Special Jury Prize, the Council on Foundation’s Henry Hampton Award; CINE Golden Eagle; INPUT Official Selection; Independent Spirit Award Nominee. Distribution: P.O.V.’s 2004 Season Opener; DVD – Docudrama; CBC’s “The Passionate Eye,”mexico’s Cineteca nacional. A lawyer and writer, Sandoval’s work has appeared in The New York Times and other publications. His play, “The Wolfman and His Wife,” was a Jungle Theater (Minneapolis) Playwrights Reading Selection. Sandoval worked on immigration and refugee affairs as a member of the US delegation to the United Nations, and as a program officer for The Century Foundation. He is on the Board of AFS-USA and has served on the Boards of AIDS Community Research Initiative of America (ACRIA) and Ballet Hispanico as well as on several public television funding and programming committees and film festival panels. Of Mexican-American and Puerto Rican descent, Sandoval grew up in Southern California and is a graduate of Harvard College and of the University of Chicago Law School. Peter Miller has worked as a producer on several of Ken Burns’s films including “The War,” “Jazz,” and the Peabody Award-winning “Frank Lloyd Wright.” His own work includes the critically acclaimed documentary“Sacco and Vanzetti,” “The Internationale” (Oscar short-list), and “Passin’ It On” (shown on P.O.V., winner of over twenty film festival prizes). 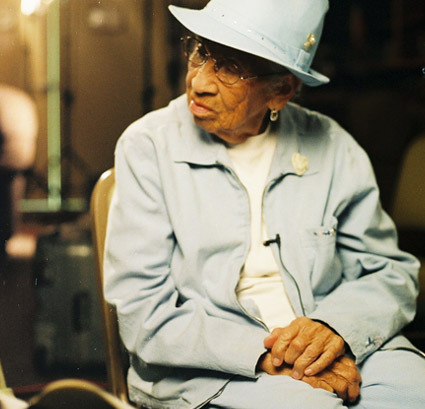 Miller was a producer on Barbara Kopple’s Academy Award-winning “American Dream,” and has worked on dozens of other historical and social issue documentaries.